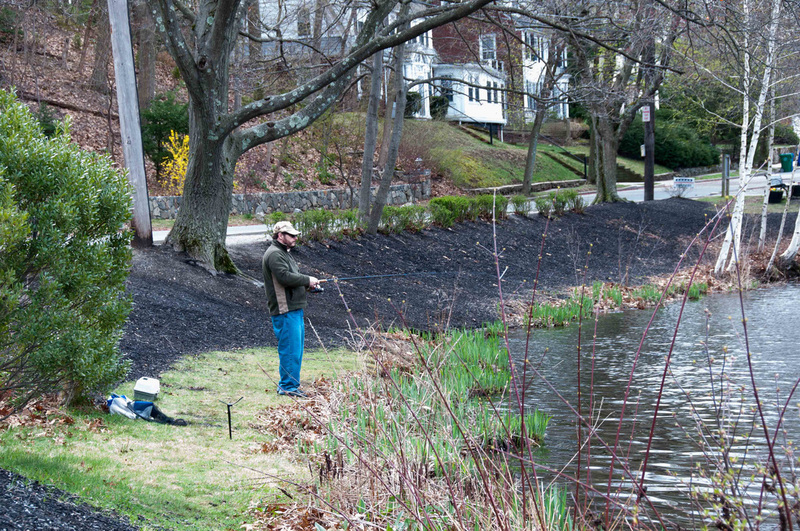 The City of Newton requires that those who want to fish purchase a fishing license before casting a line into any of Newton’s waterways. 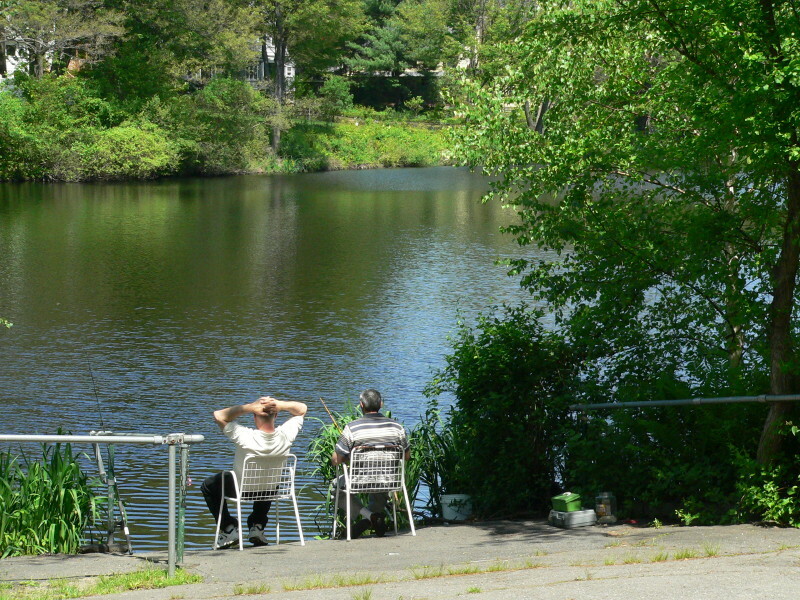 Bullough’s Pond isn’t all that large, but fishing enthusiasts find the fish are biting most days. 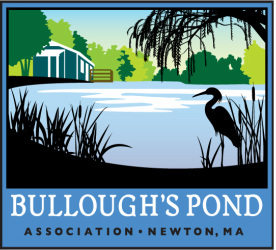 Anglers report catching bluegill, yellow perch and largemouth bass here. 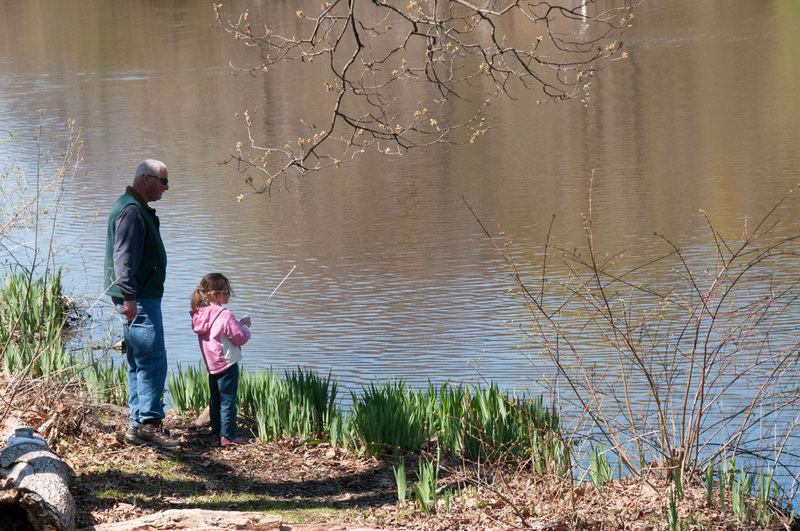 … and any kind of fishing is better when you’re with a friend.